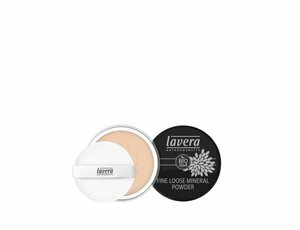 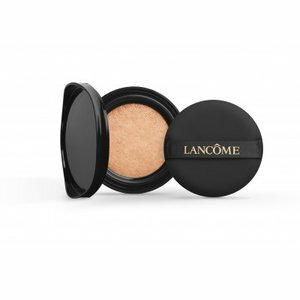 Add a touch of illumination with our lighter-than-air powder, infused with skin-loving, reflective minerals. 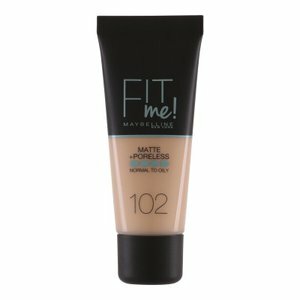 Silky on skin, and kind to complexion: it sets makeup while reducing excess shine and the appearance of fine lines and pores. 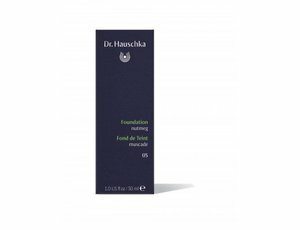 Dr. Hauschka Foundation 05 Nutmeg 30 ml.